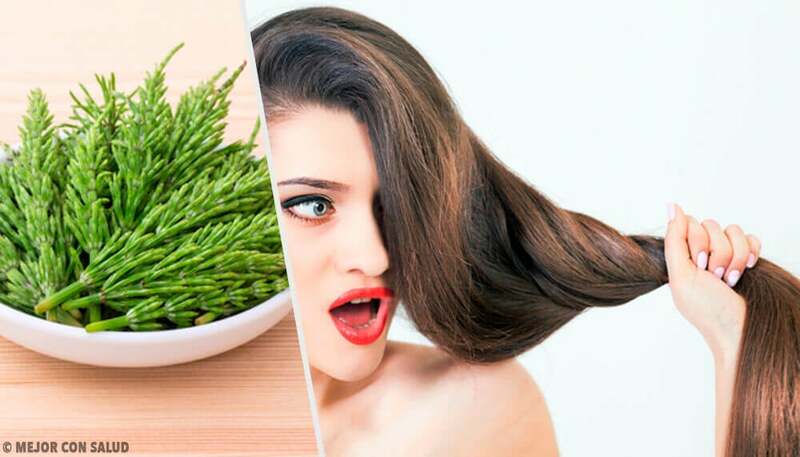 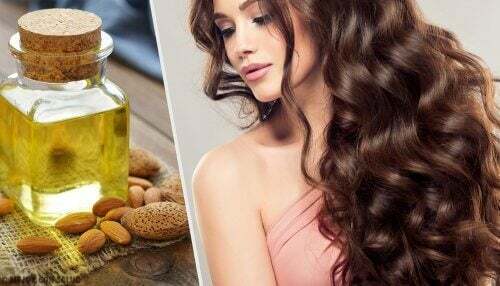 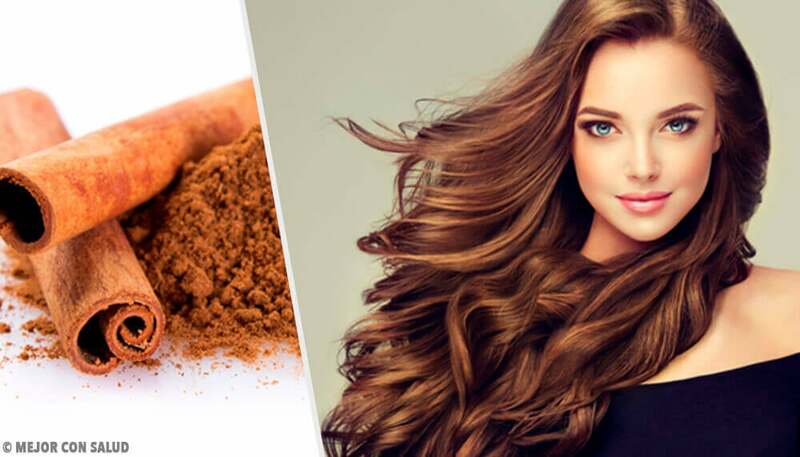 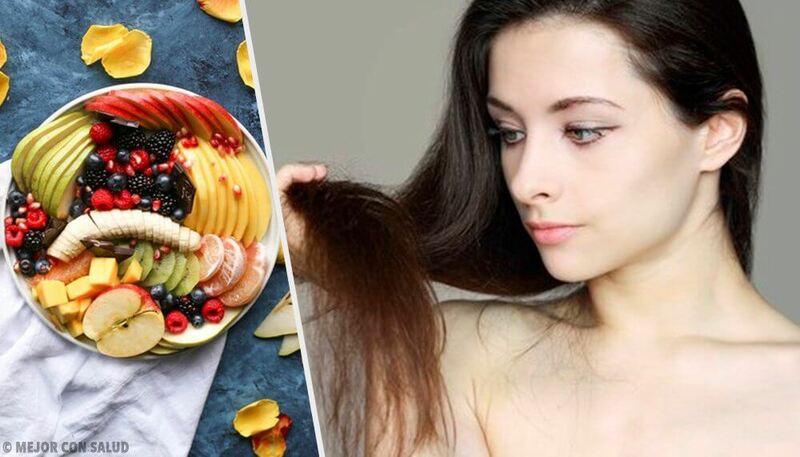 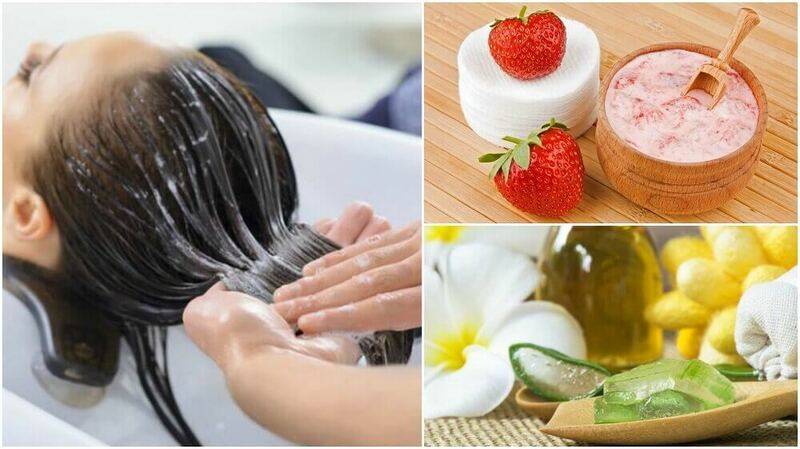 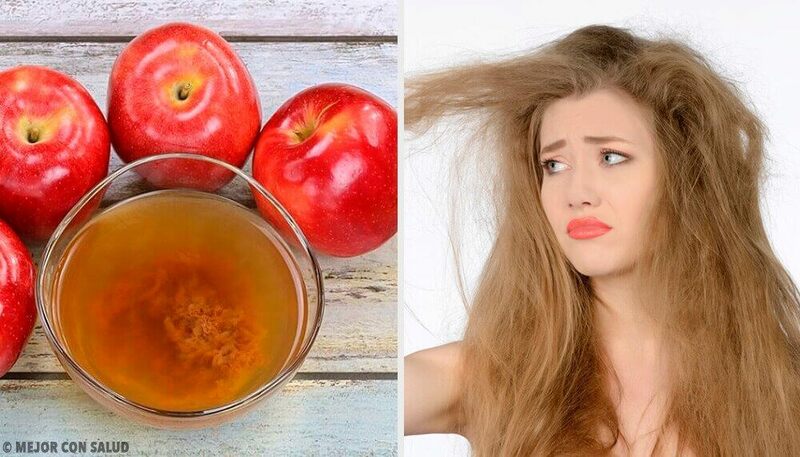 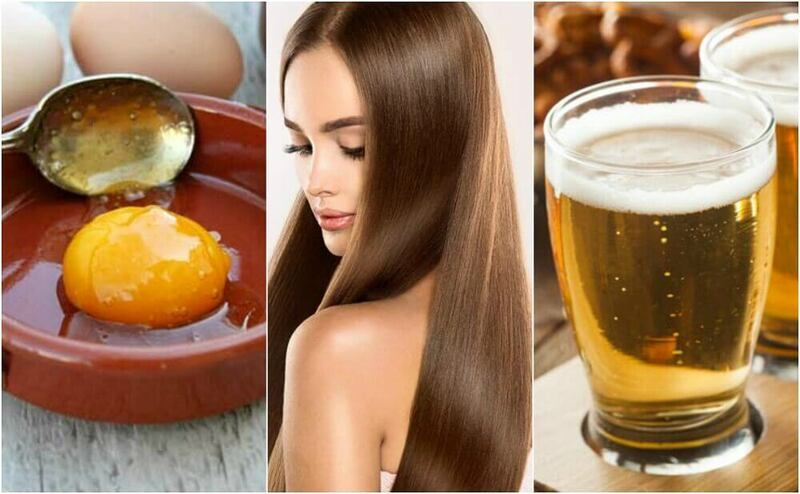 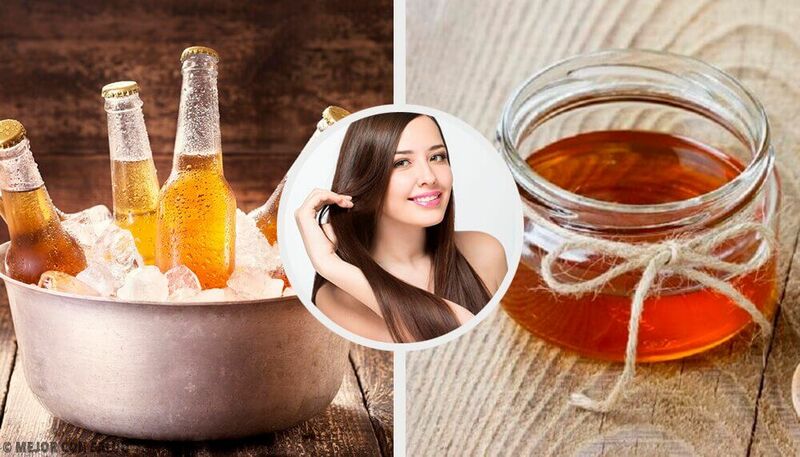 Did You Know That These 12 Foods Make Your Hair More Beautiful? 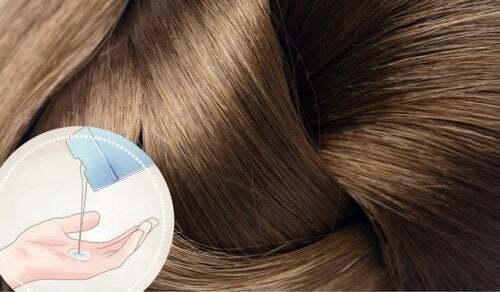 Would you like to improve the appearance of your hair? 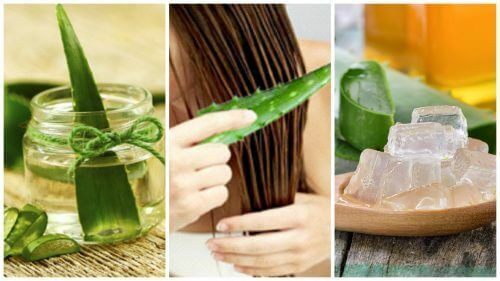 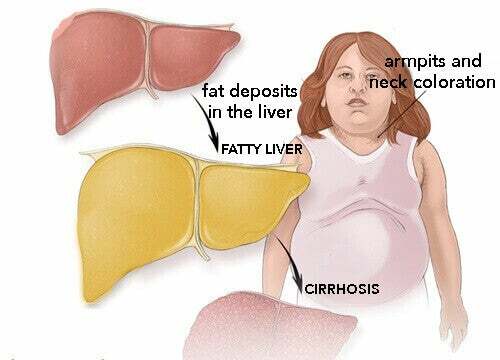 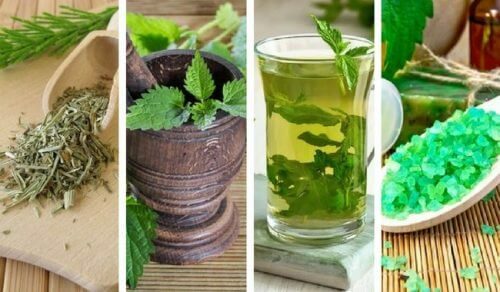 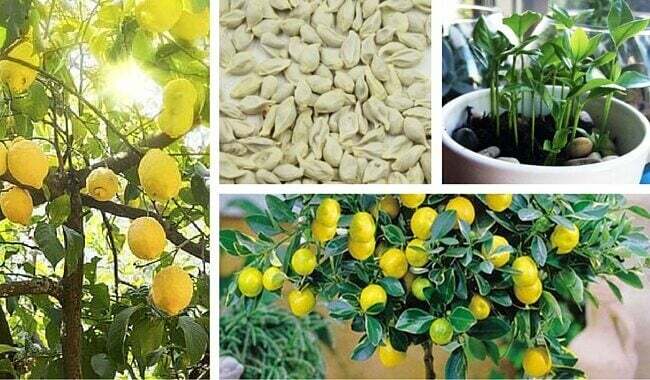 Are you looking to try some completely natural alternatives? 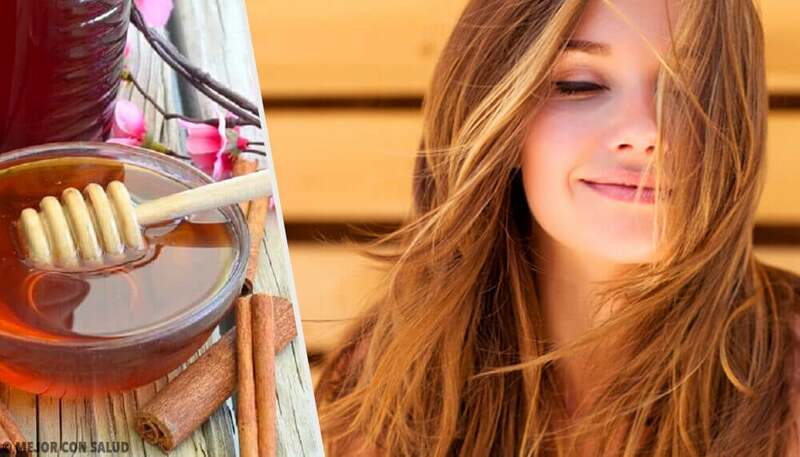 Try the following cinnamon treatments. 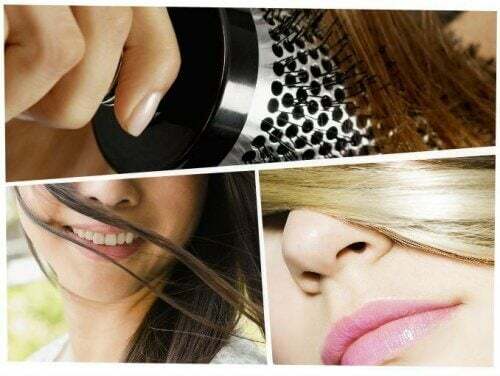 Besides being cheap and easy to use, they’re also fantastic! 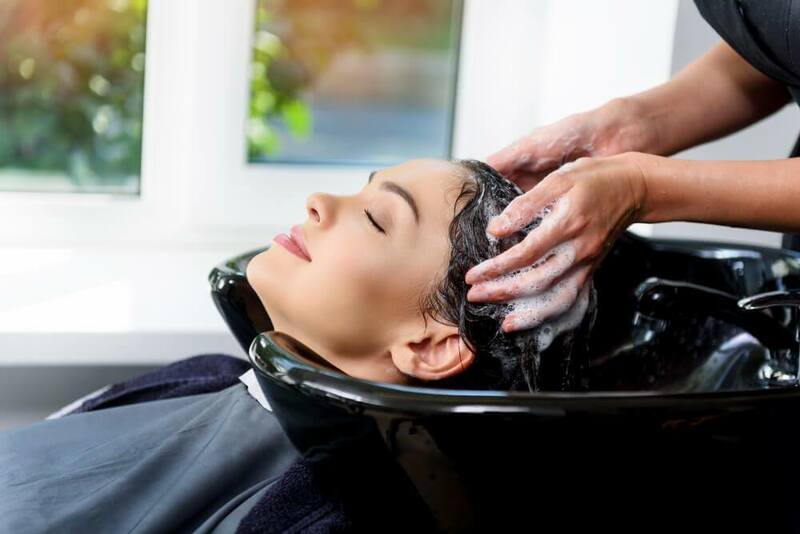 What Should the Best Eco-friendly Shampoos Contain? 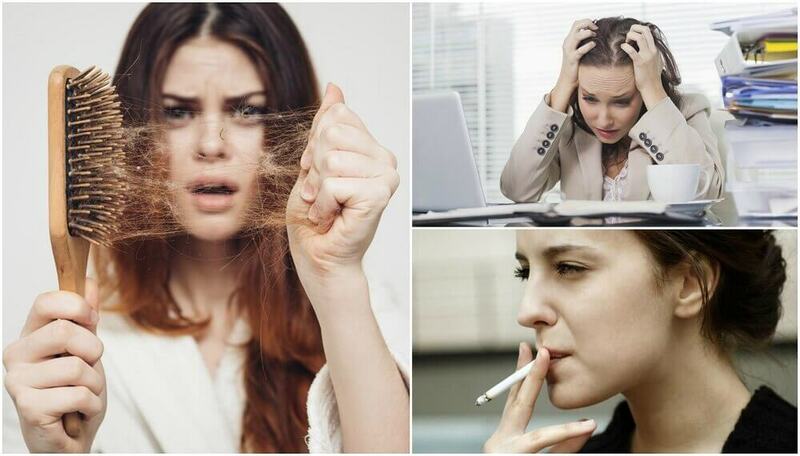 There’s no end to the number of possible hairstyles out there today. 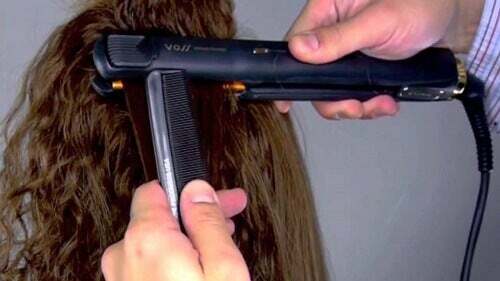 From coloring to straightening and everything in between, there are more ways to wear your hair than ever before.